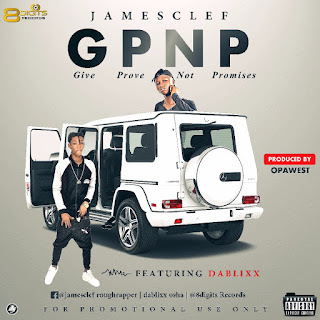 Jamesclef embarks on 2018 campaign with new jam titled GPNP featuring Dablixx. The 8digits man comes heavily once again on this one. 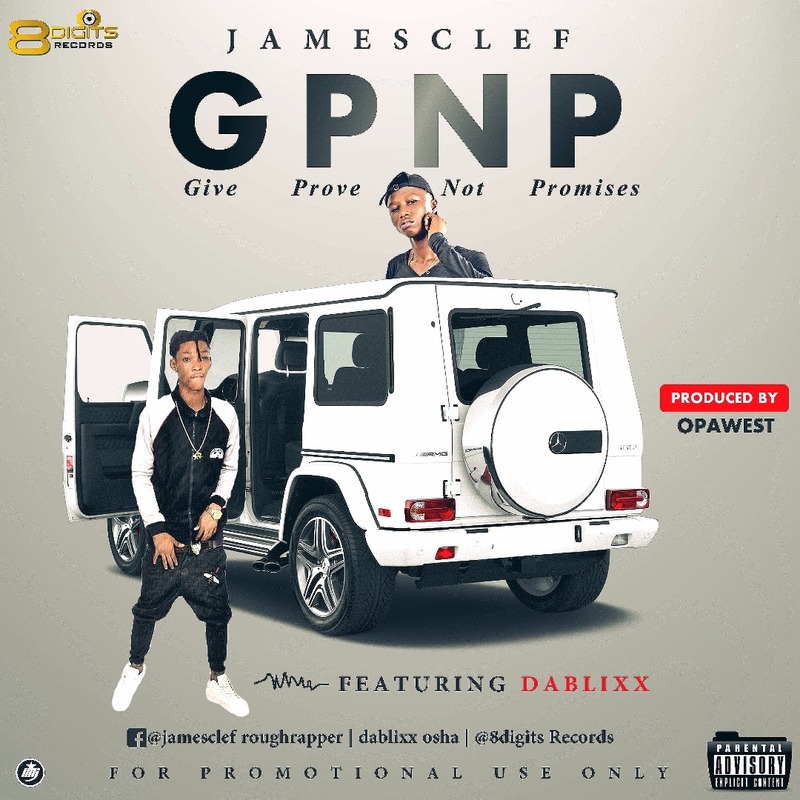 Listen to the tune and share below.